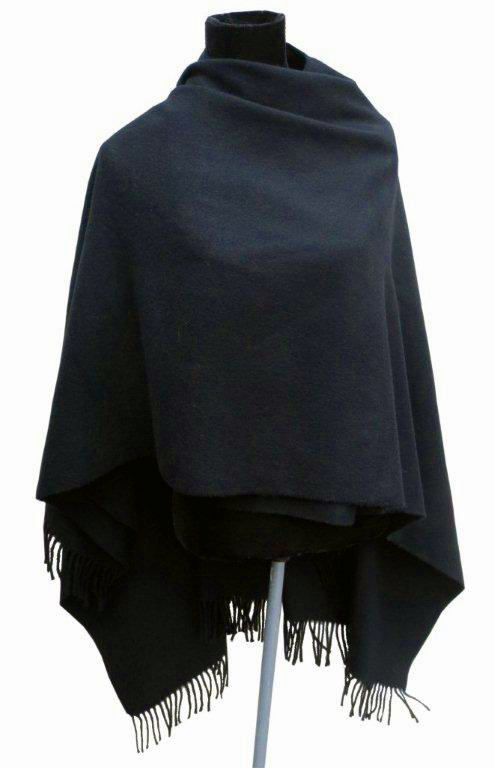 The luxurious cape is made in Italy & is a heavy weight 100% lambs wool, the perfect gift or treat for you! Also available in Light Camel, Dark Camel & Cream. Width 53" Length 68"